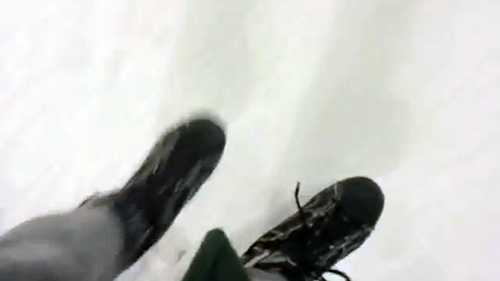 Last night I put my brave face on and headed to the Ottawa Park Ice Rink for a super fun night of skating and music. D. declined to partake, opting to stand by with his finger on the 911 button in case I fell on my face… which amazingly didn’t happen! The same can’t be said for our friend, K. — hope your wing heals soon! The party was hosted by friends, Ben & Stacy; attended by great people who enjoyed evening skating and great tunes.